Lightweight durable hard shell in a range of stand-out colour combinations. Designed to provide travellers comfort, functionality, reliability, and peace of mind. And at a super bargain price. Lightweight impact resistant ABS shells. Lightweight aluminium frame with telescopic push button handle. 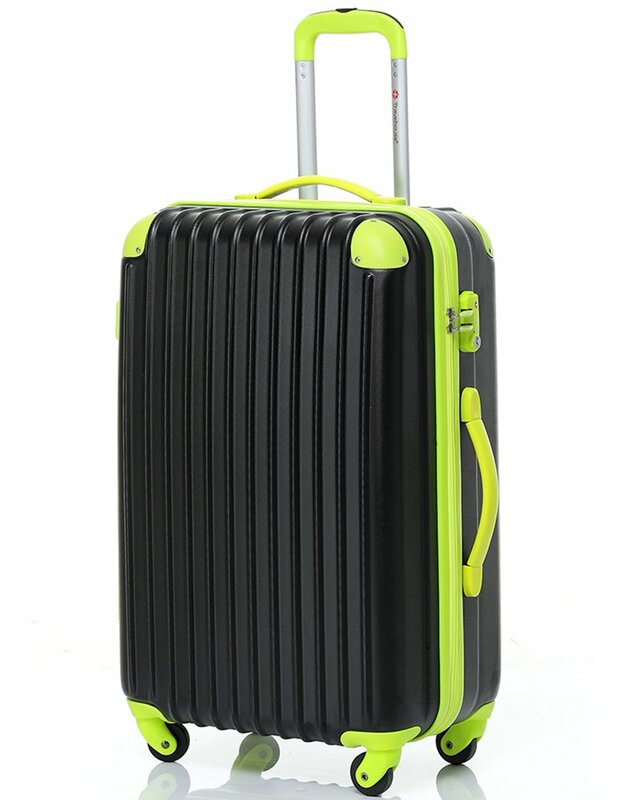 This Travelhouse suitcase is an outstanding choice. An excellent 88% Net Promoter Score and truly bargain price. Super lightweight, durable and packed with all the essential features. Its got to be on your short-list- check it out now.